With the unfortunate news on Smart, who does BS start in his place? I’d vote for Jaylen. Still allows us to stagger in Hayward. 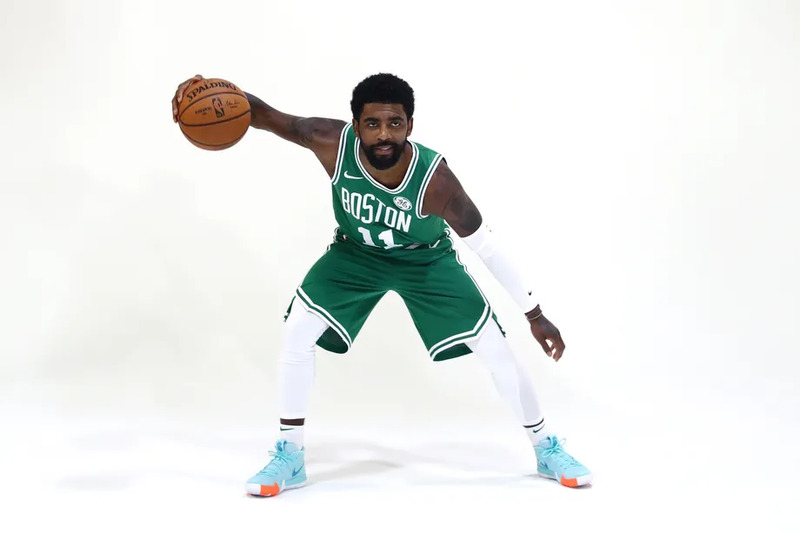 Either way, kyrie is going to have to guard the opposing PG, which I think he should be doing anyway. Dude needs to play both ends. Also prevents him from getting caught on size mismatches. I’d be cool with Hayward starting too. 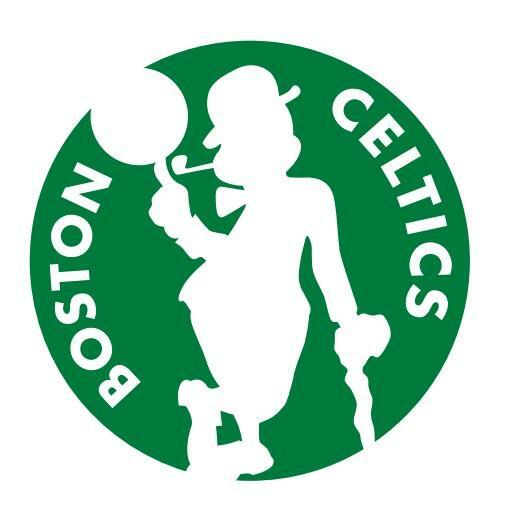 Hopefully, BS doesn’t throw rozier in a starter. I’d lose my ‘ish is that happened. Kyrie, Brown, Horford, Baynes, and Tatum. With Smart's defense lost - we are going to have to score doubly more points. I think I go with Hayward. I would go Jaylen. Defensively you can slot him into that 2 guard spot. He's a very good one-on-one defender when he puts his mind to it. The issue he has is that he sometimes takes possessions off, doesn't fight through screens, etc. If he is locked in I think he most replicates Smart defensively. Then we can still bring on Hayward to run things with the second unit and give us that mid-quarter punch. Brown was the starting 2 guard last season. He drew the toughest defensive assignments on most nights. Honestly, at this time last year I thought Brown had played Smart off of the team. He had passed him in the rotation and had a better season. I'm still not convinced that the Celts would have matched a big offer-sheet for Smart if he had gotten one. I think Brown will definitely start. Hayward is better suited right now for the second unit so he can be the primary playmaker. At least Hayward needs to be playing when Rozier is in, so that it prevents Rozier from dribbling up the court and taking a contested mid-range shot. Also, I don't think Tatum or Hayward can guard the 2, so it works out for Brown to be the starter there. that said... he's not there yet. but he's a better 2(defender) than GH would be. Despite the fact that I think it makes sense to start Brown, as he has been a starter before, if Stevens were to put Hayward into the starting lineup I can see the logic in that also. Hayward would replace Smart's ball-handling skills in the starting lineup. Also, it may be time to see what having Horford, Hayward, and Irving on the floor together can really produce. We are without the services of our best perimeter defender, so we put in our 2nd best perimeter defender in. I wouldn't mess with Gordon's role and rhythm now inserting him in. It should and better be brown. It has to be Brown. With the rotations shortened I would hope we see no more of Rozier than is his average, maybe less. Primary rotation of irving, brown, tatum, baynes, horford with morris, hayward, theis soaking up most of the minutes, and wannamaker/rozier getting/splitting the PG minutes behind kyrie, so hopefully 10 minutes total. I figure irving and tatum get like 38 minutes, brown and horford about 35 and baynes about 25. That leaves about 32 for morris and hayward, and about 20 for theis. Something like that anyway in a close game.